Description 9-Speed Automatic, Alloy wheels, All-Weather Floor Mats, Buick Interior Protection Package (LPO), Cargo Tray, Driver Confidence Package #1, Electric Power Steering w/Variable Assist, Fully automatic headlights, Lane Change Alert w/Side Blind Zone Alert, Preferred Equipment Group 1SB, Rear Cross-Traffic Alert, Ultrasonic Rear Park Assist w/Audible Warning. Clean CARFAX. 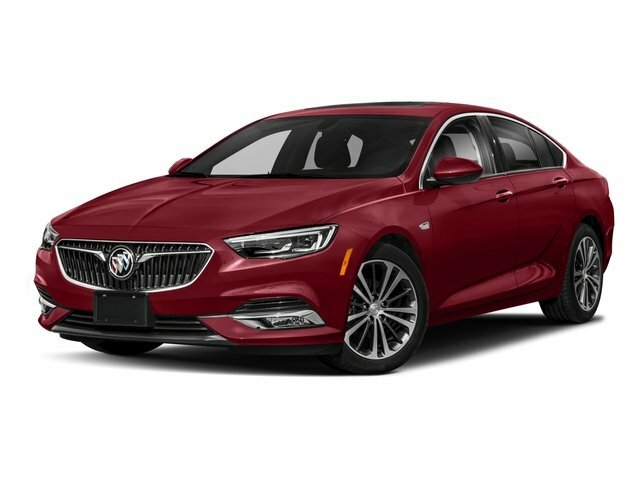 Summit White 2018 Buick Regal Preferred FWD 9-Speed Automatic 2.0L 4-Cylinder DGI DOHC VVT Turbocharged 22/32 City/Highway MPG CARFAX One-Owner.